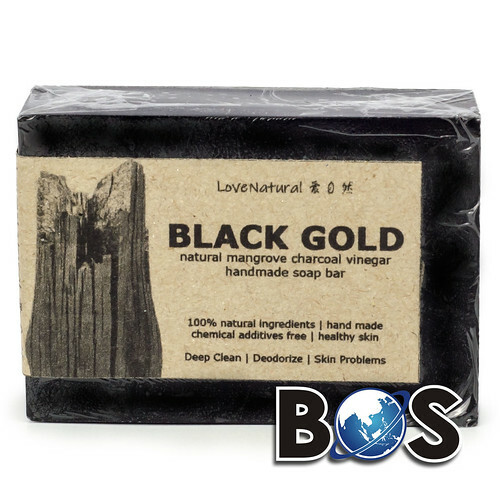 Fruits to enrich blood for women – Blog | Bosland Corp. (M) Sdn. Bhd. Diet therapy is a long term healthy lifestyle. There are a lot of general food being used as recipe for diet therapy based on Chinese Traditional Medication (TCM), thus diet therapy not only improve health but also high possibility of gaining extra nutrition, making diet therapy a great choice for healthy lifestyle. Longan is high in Vitamin A, B, glucose and sucrose etc., it is also rich in iron. Soup with longan or longan wine is highly recommended during pregnancy and confinement period by TCM practitioners. It is a magnificent ingredient for enriching blood. Mulberry is rich in iron, it helps to maintain healthy amount of red blood cells, preventing anemia. It is unique among wide variety of berries. For every 100g of mulberry contains 1.85g of iron, 23% of the recommended daily iron intake, comparable to beef. 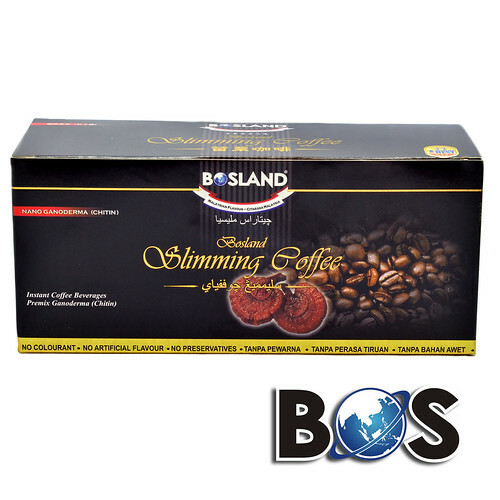 Bosland Slimming Coffee 4-in-1 – No artificial flavouring, no colourant, no preservatives. Cherry is a fruit with high iron content. Frequent intake of cherries can help in prevention of iron deficiency anemia. Meanwhile cherry also rich in vitamin A, which has beautification effects, in terms of improving skin tone, wrinkle-removing. Among the iron-supplemented fruits, the cherries are top grades. Vitamin A can promote the absorption of iron. Grapes are rich in calcium, phosphorus and iron, as well as a variety of vitamins and amino acids, it is good for elderly, women, patient with anemia and over-stressed people. It is also recommended for nutrition intake for pregnancy, a nutritious source for the fetus. If fresh grapes is hard to get, having raisins is also a great choice. Grape fruits not only enrich blood, it can also be used to clear intestines and help constipation. Grape fruits are also great for stomach for digestion, nourish lungs, enrich blood, clearing intestines, helps healing of wounds, has assisting effect for treatment of septicemia. Source: Translation from various internet sources. Previous PostPrevious Chinese New Year Promotion on Our Store! Multiple Voucher to Grab!